From White Glove First Tracks skiing, to après, lunch and dinner events with world renowned chefs, you don’t want to miss Winter Culinary Weekend! Mix and mingle with celebrity guest chefs, including Hugh Acheson, Gabriel Kreuther, Suzanne Tracht, and more, and get to know our world-renowned Beaver Creek host chefs, sip on exquisite cocktails and wines, and revel in endless hours of phenomenal skiing. Elevating the experience in 2017 is the addition of two international chefs – Tobie Puttock, of Melbourne, Australia; and Maycoll Calderon, of Mexico City, Mexico. 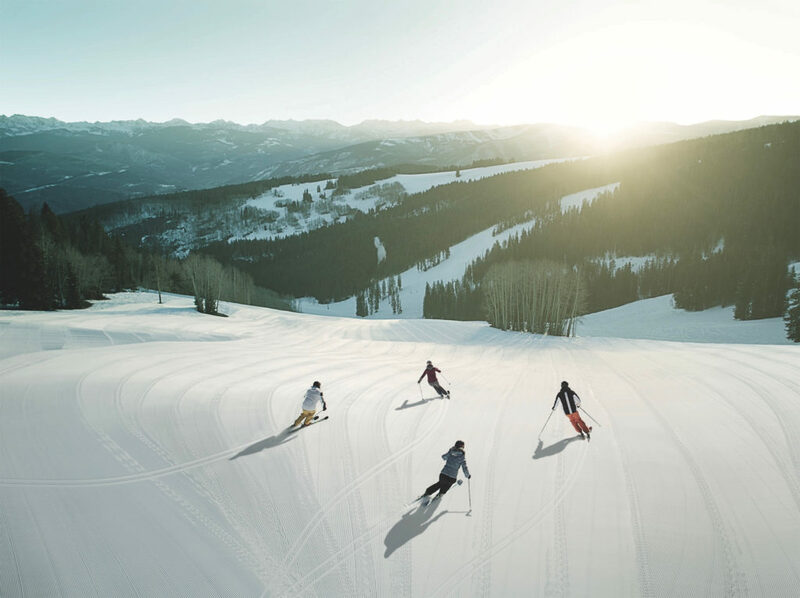 Enjoy one of Beaver Creek’s most majestic settings—the secluded Beaver Creek Nordic Sports Center and McCoy Park—on a guided snowshoe tour. Return ready for a delectable multicourse lunch prepared by Grouse Mountain Grill’s executive chef David Gutowski and guest chef Gabriel Kreuther, with wine pairings from Aratas Napa Valley. Après ski in Beaver Creek is a beer-lover’s delight. Beaver Creek Village will be transformed into an outdoor beer hall, complete with traditional long tables, live music, food, games, and plenty of heaters to stay warm. No tickets required – food and beverage available for purchase. Tackle the mountain and explore intermediate and advanced terrain with the help of Beaver Creek’s acclaimed ski instructors. Discover Beaver Creek Mountain’s best-kept secrets with a small group, plus get tips and techniques throughout the day. After working up an appetite, indulge in a gourmet wine paired lunch created by guest chef Tobie Puttock and winemaker Mark Vlossak from St. Innocent Winery. The Grand Tasting is the “Don’t Miss It!” event at the Beaver Creek Winter Culinary Weekend. The best chefs in Beaver Creek are joined by guest chefs from around the world, including Hugh Acheson, Carla Hall, Maycoll Calderon, Gabriel Kruether, Tobie Puttock, and Suzanne Tracht to delight you with the ultimate tasting experience. Enjoy, wine, spirits, music and mingling at the weekend’s premier party. 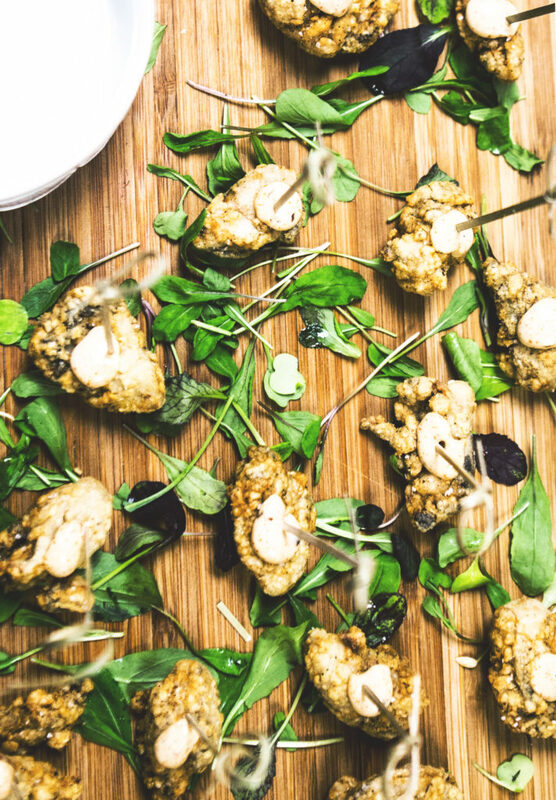 Don’t miss a minute of this fantastic, food-centric weekend. For more information, click here. 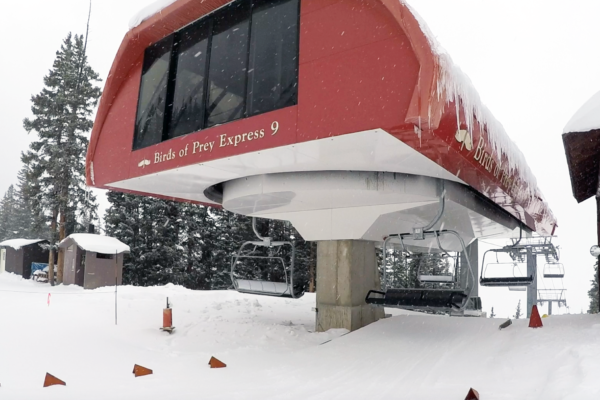 A foot of snow in 48 hours | Rose Bowl now open! It was an amazing morning in Rose Bowl – especially for three generations of the Rose family, granddad Dave, dad Lance and 14-year-old son Maddux. Nothing quite like getting the first turns of the season in a ski bowl that just happens to share your name! More terrain set to open this weekend.